Engineering Medical Students of Bangladesh. 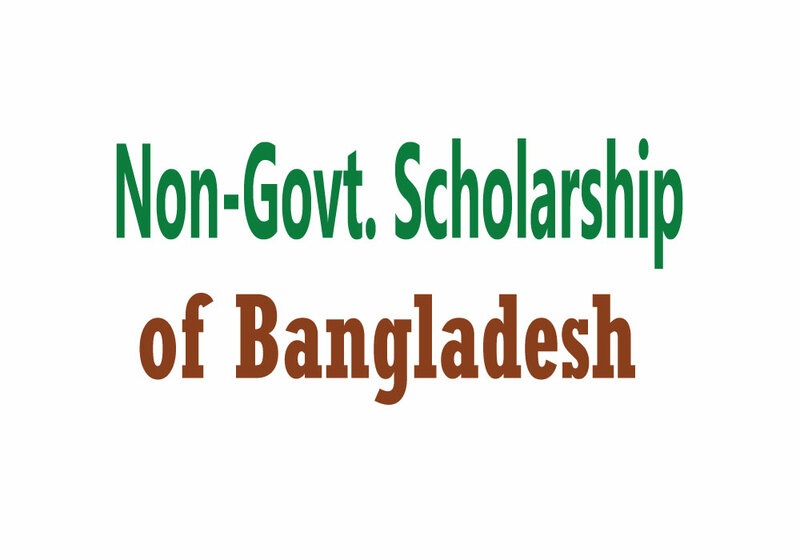 Many banks of Bangladesh offer scholarships to SSC, HSC, Honours, Engineering, Medical and post-graduate students time to time and help their educational life. In this story, I’m going to tell about which banks are those and when these banks offer the scholarship in the public media or publish scholarship notices. Stay with us for all of your educational help. The following banks offer scholarships in each year at a fixed time. Keep eye on this website and get all of the scholarship news and articles. Like our Facebook page at the URL www.facebook.com/jobsnscholarship . You will find all BD scholarship circulars in the following links. All Districts Zilla Parishad scholarship is also available in this website ofuran.com . Please keep your eye on this website regularly to get all updated news about all scholarships, jobs and education all over the world. Thanks to all.